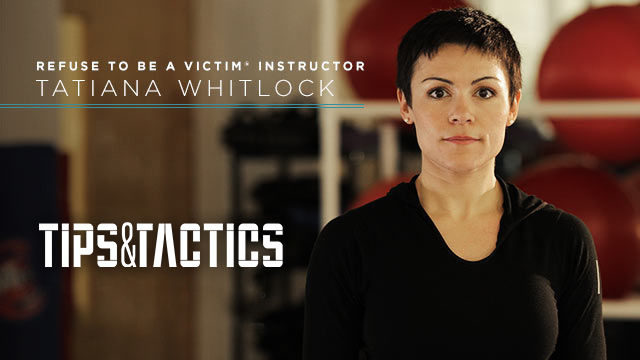 The NRA's Refuse To Be A Victim® program began in 1993 as a personal protection training program. Since then, more than 100,000 people have gained new skills and knowledge to take control of their own safety. 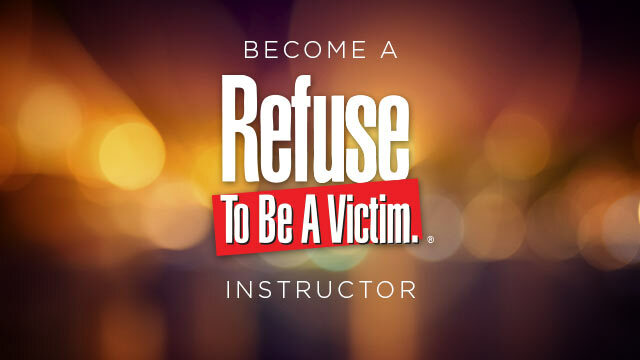 Refuse To Be A Victim® is more than just a class: it's a mindset. 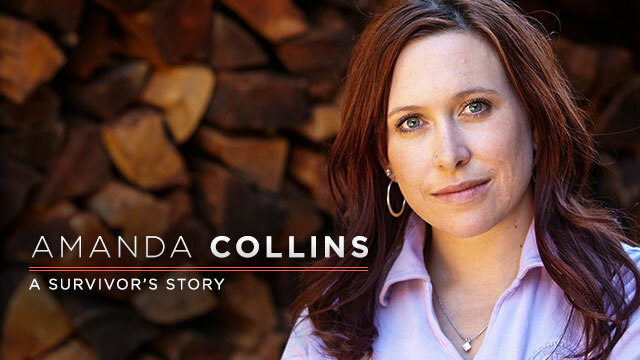 Learn more about the women who have pledged to "Refuse" and how you can get involved.